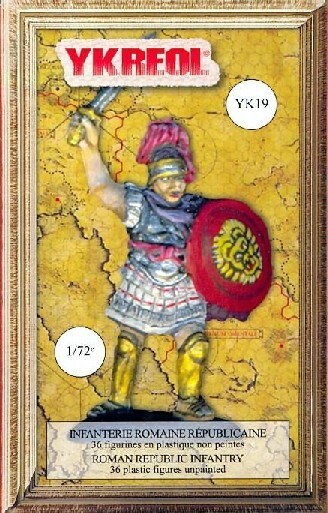 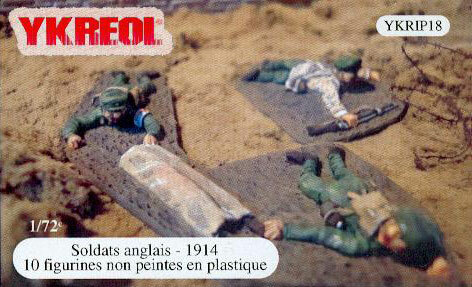 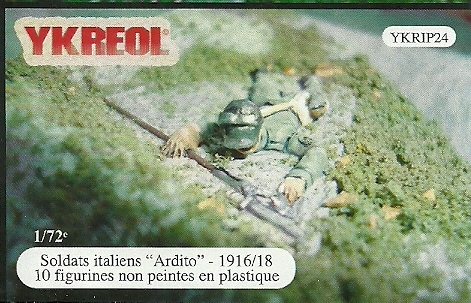 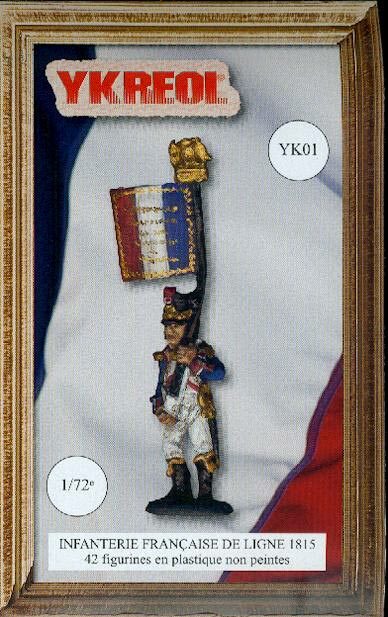 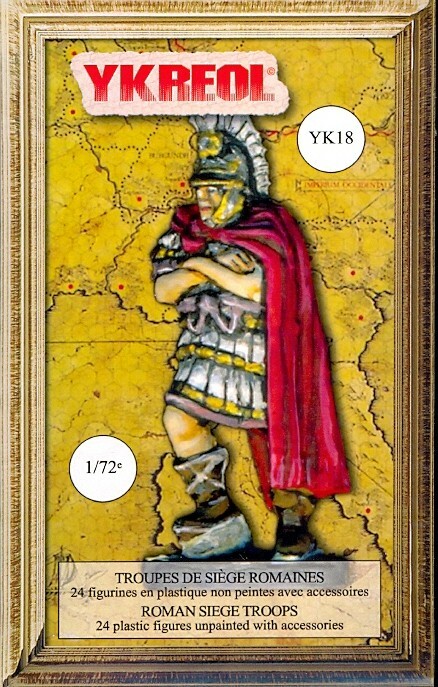 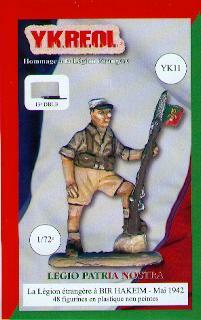 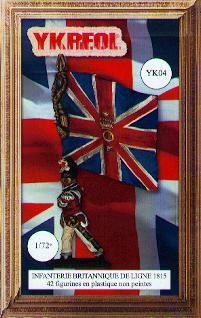 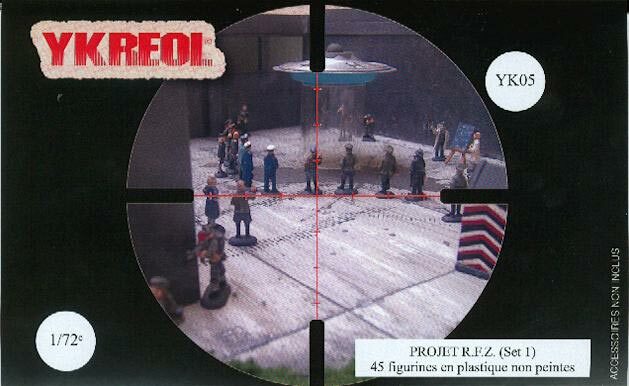 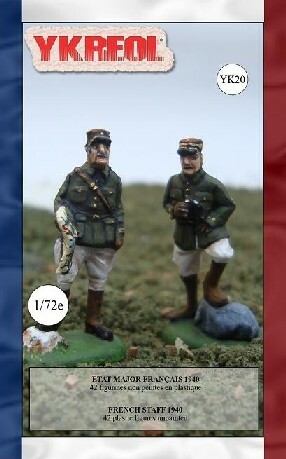 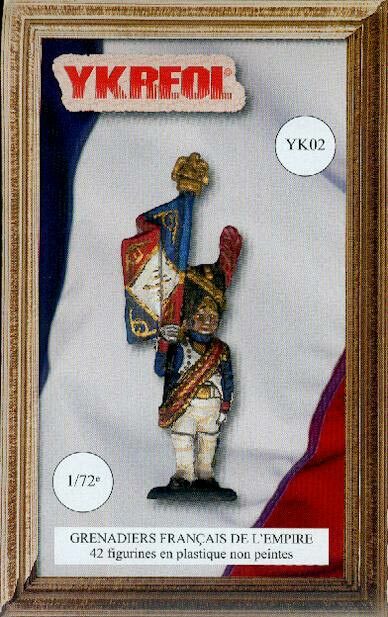 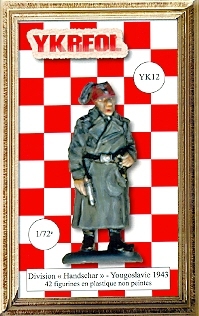 Ykreol 1/72 Scale plastic figures are imported from France. 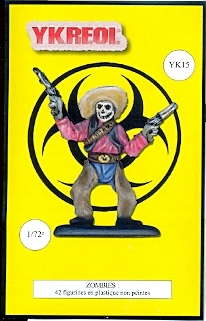 Formally known as Odemars. 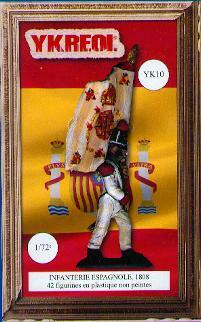 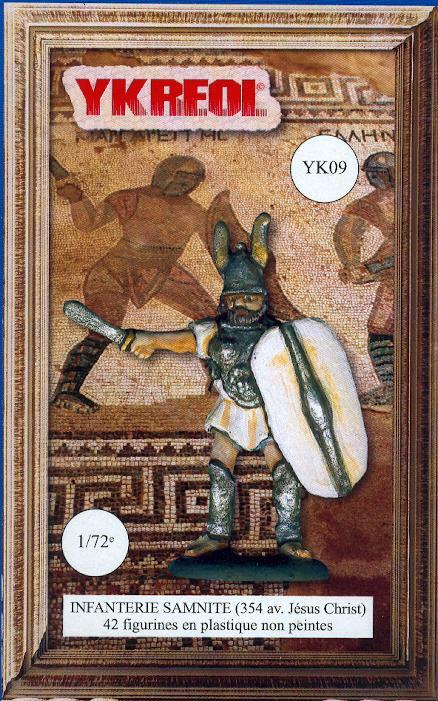 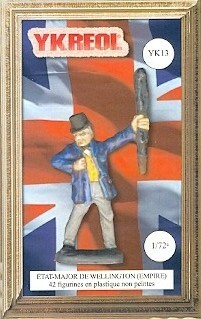 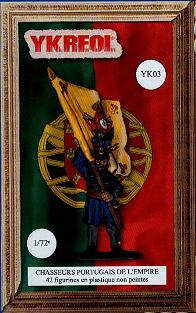 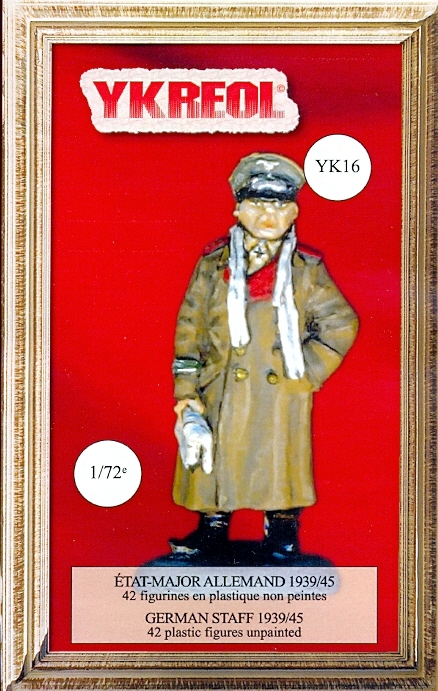 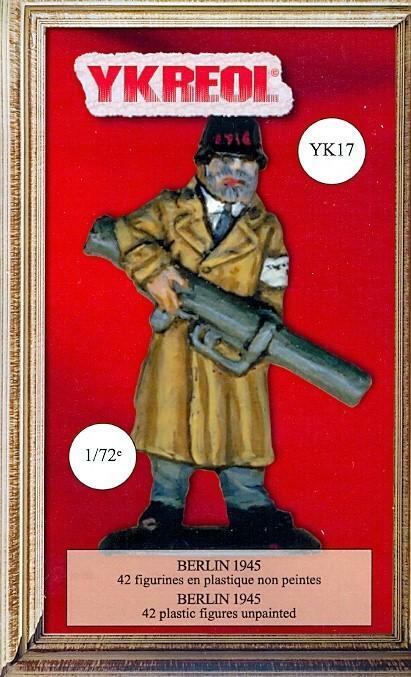 Many Odemars figures have been reissued under the Ykreol brand name and are so noted in our listing. 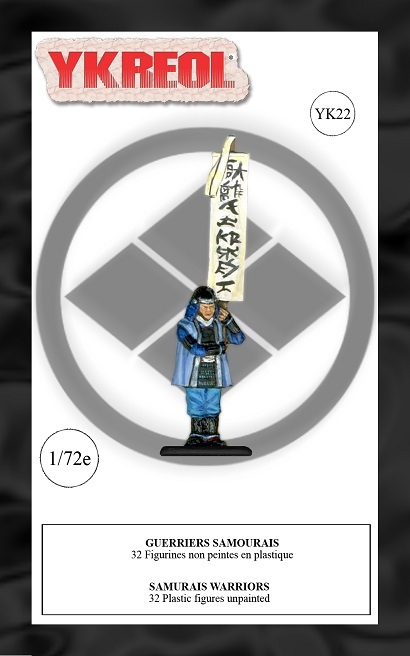 The RIP series of resin figures features unique poses of dead guys!